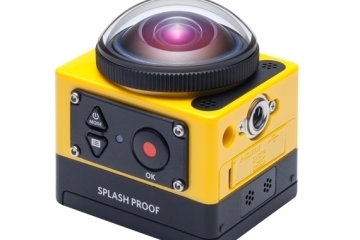 There’s no shortage of players in the action cam market, so seeing a new one announced is rarely an interesting occasion. 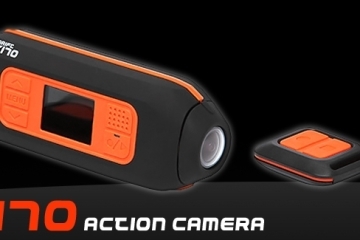 The Geco Mark II, however, offers a slightly different take on traditional action cams, which might merit a closer look. Rather than being placed on specialized mounts on your gear, it uses basic straps and clips to attach to the rims of your eyewear, so you can record everything at eye level, similar to how you see the action unfold. 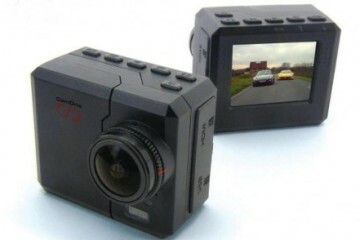 Designed for easy operation, you simply push a lone tactile button on top of the camera to get it to start recording. 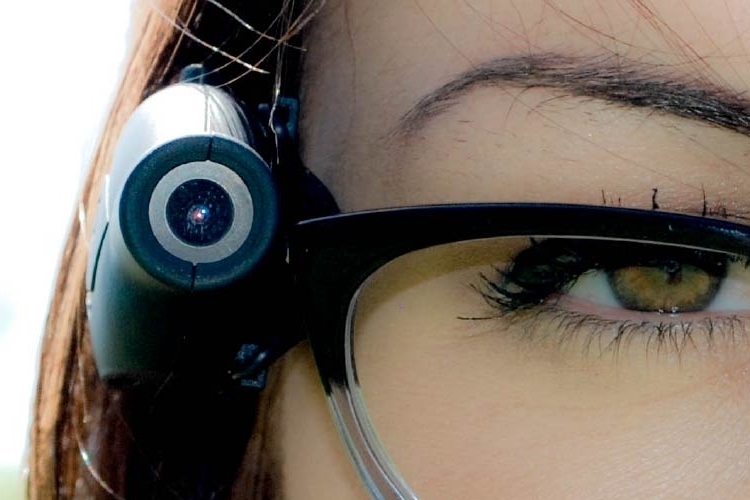 A LED indicator on the inner side on the camera will light up when it begins recording, so you’ll know exactly whether the camera is running or not at any point. 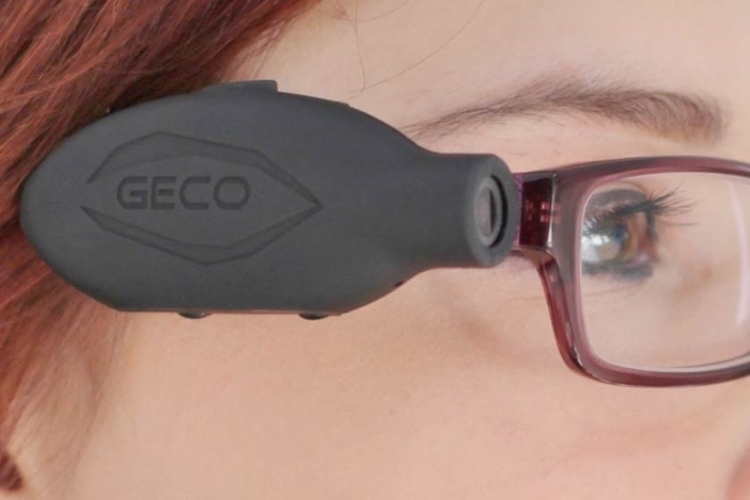 Measuring 60 x 12 x 30 mm and weighing just 20 grams, the Geco Mark II is one of the smallest and lightest in the action cam category, although it’s just big enough that people are still likely to notice you’ve got a recording device attached to your face even from a distance (which means, you’ll look like a dork in public). 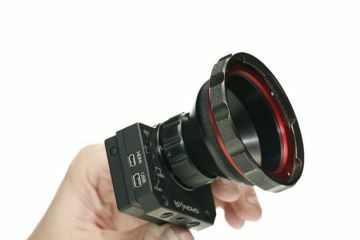 It uses a 100-degree lens that the product page claims offers “the perfect combination of fisheye and traditional angles” to capture video up to 1080p at 30 fps. 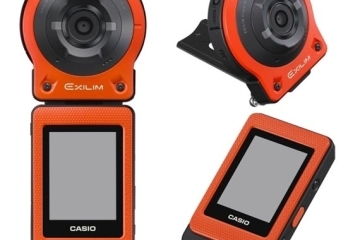 Because of the compact size, battery is a low point, as the camera can only record at 1080p for up to 45 minutes before requiring a recharge. 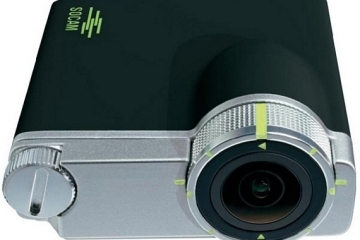 Other features include an onboard microphone and a microSD slot. While the fact that it needs to be strapped to eyewear might eliminate it for certain categories of adrenaline junkies who use action cams, its creators are hoping it opens the doors for other types of activities where people won’t mind strapping on a pair of glasses (especially, if they look as good as these Redwood Sunglasses). We’re guessing that would be stuff like fishing, hiking, or recording your favorite band in concert (not having to hold up a shaky phone sounds way better). 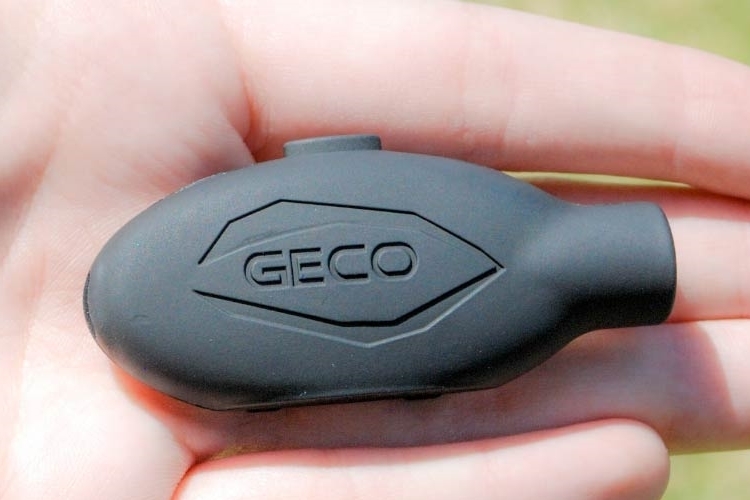 The Geco Mark II is slated for launch later in the year, priced at $199.